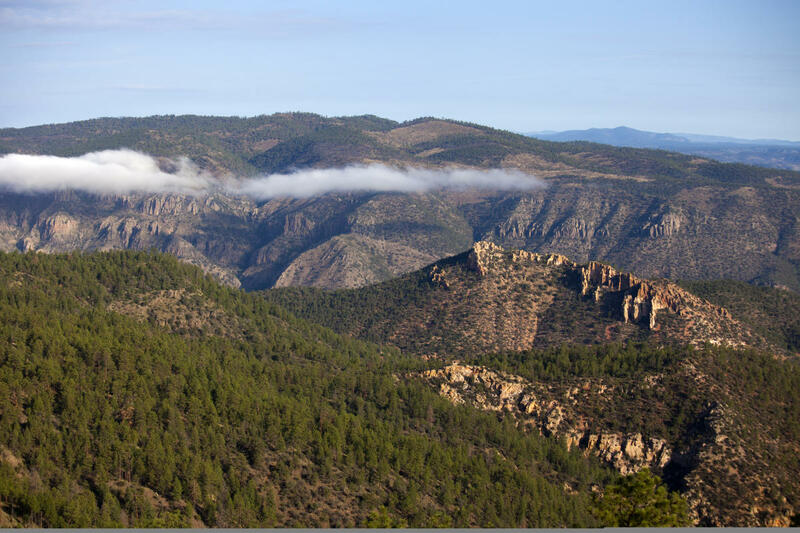 The Gila National Forest features the first wilderness area ever established in the United States, the Gila Wilderness. Visitors can enjoy any number of recreational activities, from camping to horse back riding and everything in between. 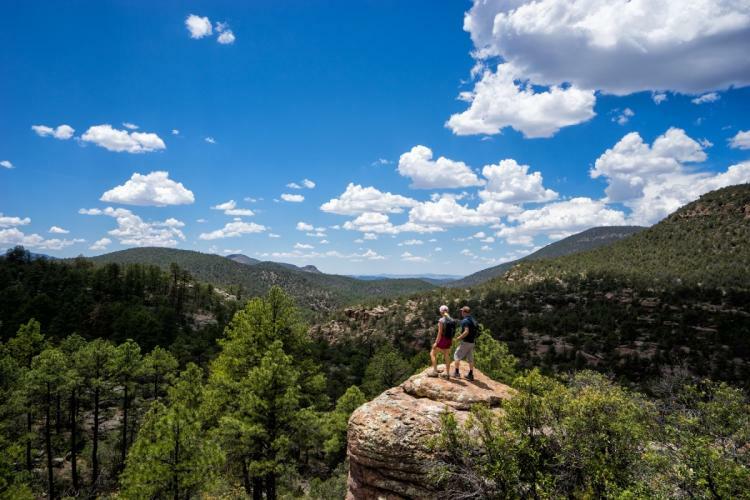 The Aldo Leopold wilderness area features 30 miles of the Continental Divide Trail and has ponderosa pine, spruce-fir, and quaking aspens forests throughout. 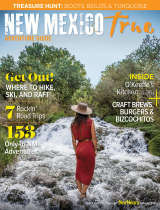 For historical wonders, the Gila is home to the Gila Cliff Dwellings national monument. For night owls, the Cosmic Campground offers some of the darkest skies in the United States and is a fantastic place to view the stars. For volunteer opportunities at Gila, check out their website here: https://www.fs.usda.gov/main/gila/workingtogether/volunteering.